A large part of weight loss has to do with willpower, and sticking to a healthy diet can be almost impossible when you’re up against hunger. Preparing some snacks to carry around during the work day can stop you from raiding the vending machine, however no one wants to spend all day meal prepping. Here are some healthy snack suggestions which will help you lose weight, and are quick to put together. 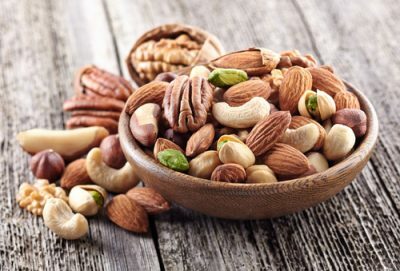 Nuts are some of the healthiest foods we can eat, as they are nutritionally diverse. They provide us with a good amount of healthy fat, protein, calories, fiber and an assortment of other micronutrients our body needs. This also means that nuts do a great job of filling us up and keeping us full for a longer time which means we won’t be coming back for more anytime soon. Nuts also keep very well, so you can keep a bag in your car or on the job site for a quick and healthy snack. 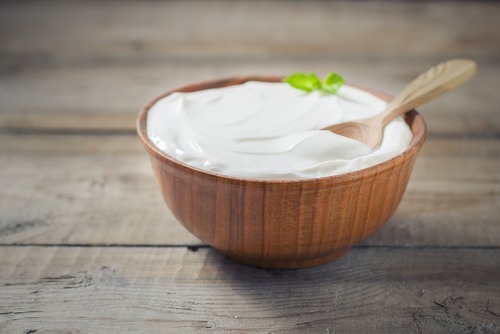 Greek yogurt is a food that you should try if you already haven’t because it is extremely high in protein, contains probiotics, plenty of minerals, vitamin D, and is low in calories. Adding some fruit to the yogurt helps to give it some flavor thanks to their natural sugars, as well as some fiber which reduces blood sugar spikes. The fruit also provide a good amount of vitamins and antioxidants which are beneficial to our health as well. Keep a frozen bag of fruit in the freezer along with a tub of yogurt in the fridge to whip up a quick, tasty, and healthy snack. Bell peppers are extremely healthy foods as they are an excellent source of vitamin C, provide hydration, and are low in calories. The red varieties are arguably the most nutritious as not only do they contain more vitamin C than your average orange, but contains plenty of vitamin A as well. Guacamole on the other hand is rich in calories which mainly come from its healthy fats. Avocados contain plenty of vitamins which can be found in these fats as well, while being naturally sodium and cholesterol free. This is another well-rounded snack that will help you get through the day and keep the weight off. Eggs are a food that have virtually everything we are looking for as far as nutrition goes, however preparation and clean up aren’t exactly quick when it comes to eggs. 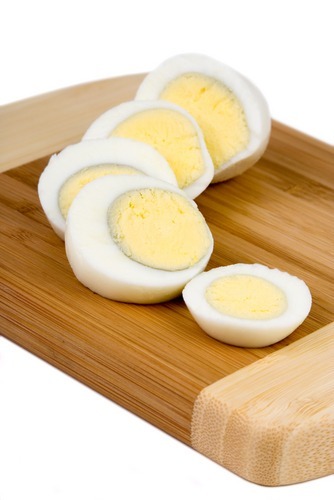 Hard boiled eggs on the other hand aren’t difficult to prepare ahead of time, and can be used as a snack as well. If you’re really all about convenience, you can just eat a hardboiled egg on its own, which will definitely provide you will enough calories, protein and other nutrients to keep you full for awhile. Hardboiled eggs are also great in the respect that they can be used in salads, sandwiches or other quick meals you can throw together if you don’t want to have more of a meal. Beef jerky is a snack that can be extremely healthy if you choose the right variety, however it can also be one which can make problems worse. The key here is choosing a type of beef jerky that has the least amount of added sodium and sugar, as these ingredients contribute to weight gain. Your best bet here is spending a little bit more and going for the higher quality beef jerky if possible. Look for brands with the least amount of ingredients as a quick guide to steer you in the best direction. 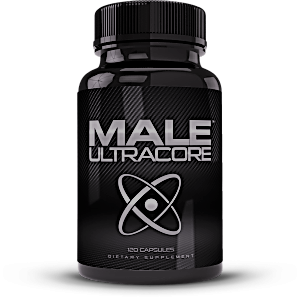 Protein shakes are another item here similar to beef jerky as one product can vary significantly from another. The most popular types of protein shakes tend to be the whey varieties, which have their uses but are not the best option here. This is because whey protein is digested very quickly by the body when compared to casein protein for example. Drinking a protein drink that consists of just casein as opposed to whey means that it takes longer to digest, and helps to satiate our hunger for a longer period of time. Another thing you should look to do here is to avoid products with added ingredients, including sugars, salts, artificial ingredients, and even in some cases their own trademarked ingredients. Stay away from these additives as much as you can, as they are not needed. If you want to add some flavor to your protein shake pick up some cocoa powder to add to your shakes sparingly. Many of us remember this snack from our childhood, as it is an extremely popular combination of foods. Peanut butter and apples make the perfect paring in not only taste, but nutrition. Eating this pair provides the body with antioxidants, healthy fats, protein, calories, and natural sugars to help us power through the day. If you’re unfamiliar with the term, it is just another name for boiled soybeans. This food makes an excellent snack on its own as it contains about 17 grams of protein, 8 grams of fiber along with plenty of vitamins and minerals for only around 200 calories per cup. This food can be consumed right after you boil it, or with the addition of a pinch of salt. This snack is almost as convenient as a bag of nuts, the only requirement being that you boil the edamame beforehand.